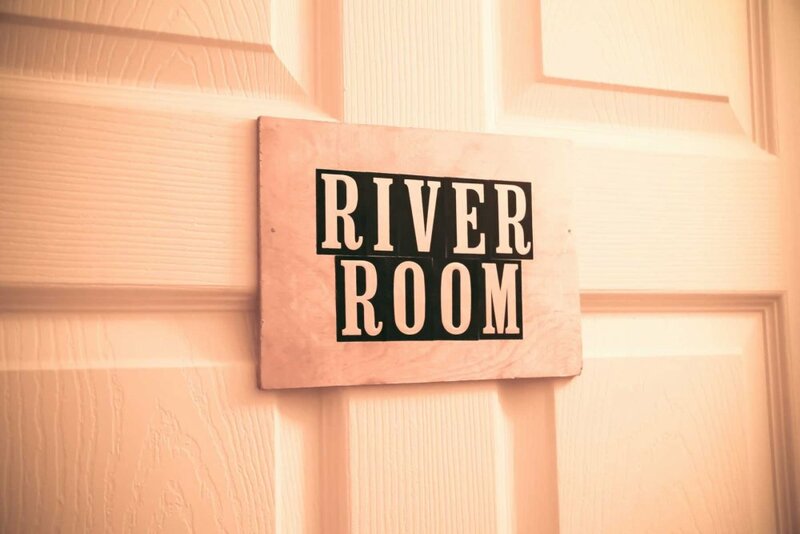 We offer two comfortable bedrooms for your pleasure - the River Room and the Garden Room. Each has its own private bathroom and are furnished with luxurious queen-size beds. Both rooms offer excellent views of the river and the back gardens. Consider us your home away from home--whether you are a visitor to the Indianapolis area, or just wanting a quick weekend getaway. Be sure to view our list of Amenities. The River Room is decorated with blue and green and has a boating motif. In that room, the bathroom is attached as a suite. The view entails the river, the wooded floodplain, and the kitchen/herb garden. The flow of the river rustles through an open window. 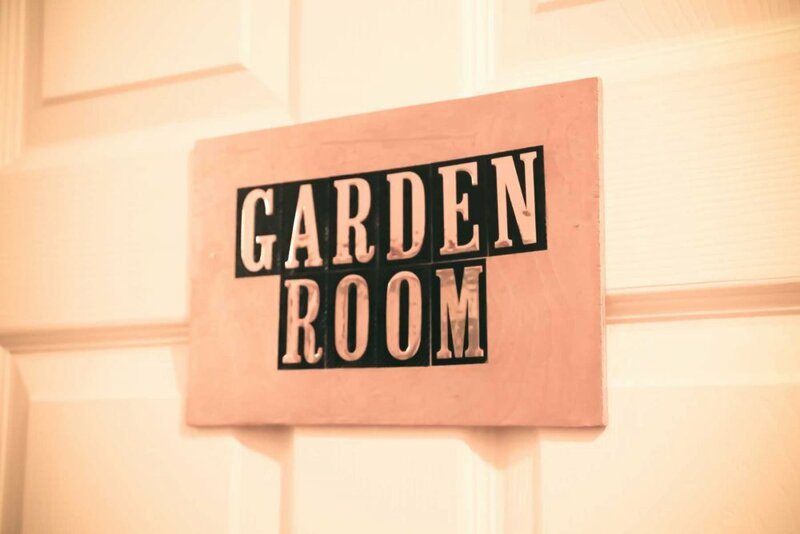 The Garden Room is eggshell and violet with a violet bathroom a few steps across the hall. It is decorated with paintings of cranberries. The view overlooks the riverside perennial garden, the raised vegetable beds, and the grape arbor. Blooming trees add to this enchanting perspective.